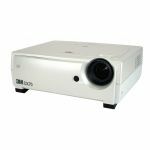 The VPL-EX130 projector has been designed to be both simple to use and to deliver high picture quality and brightness. This model incorporates Sony’s innovative BrightEra technology which produces higher brightness, colour accuracy and increased reliability. It has a Colour Light Output of 3000 lumens and a contrast of 700:1. This level of brightness, coupled with excellent picture quality in XGA (1024 x 768) resolution, allows users to deliver bright and colourful presentations in a variety of lighting conditions. 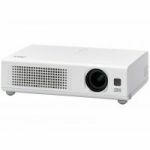 Weighing approximately 3.1kg, the new stylish, practical design of this projector includes a built-in tilt angle of 8° that automatically produces perfectly proportioned images. 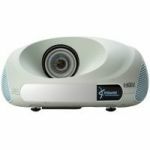 Height adjustment and controls are simple to use and easy to access making the VPL-EX130 an ideal projector for professional presentations in schools, universities and corporate environments. 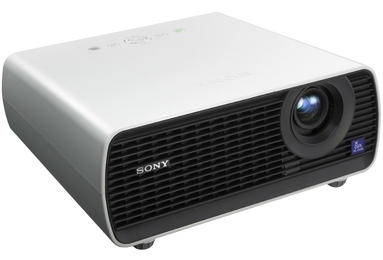 All Sony business projectors come supplied with a 3-year support pack which offers unique extra services and benefits. Free telephone helpdesk support in English German, French, Italian and Spanish. Collection and delivery anywhere in EU, Norway and Switzerland. 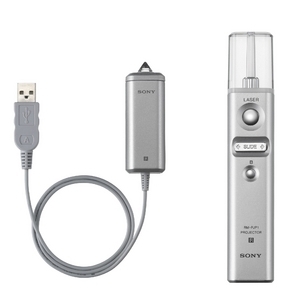 For that extra peace of mind, a number of Prime Support Upgrades are available for all of Sony’s Projectors. This innovative inorganic panel technology was designed by Sony to deliver improved panel light resistance, higher brightness, higher resolution and increased panel reliability. A built-in 8° tilt angle gives a perfectly proportioned presentation on the screen or wall. Generates high quality images through the Interlace/Progressive conversion processor, resulting in extremely accurate image reproduction. Magnify a portion of the image displayed by 4x. Freeze the image displayed and make changes to your presentation without the audience knowing. Colour Light Output is a metric that measures a projector’s ability to deliver colour. 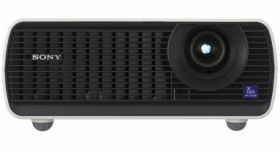 Achieve a pin sharp 80-inch image (diagonal) from just 2.4 metres away making it ideal for presenting in small meeting rooms and classrooms. Lamp Cutoff: Lamp cuts off if no signal is input for 10 minutes and lights again when a signal is input or any key is pressed. 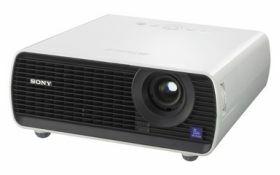 Standby: The projector goes into standby mode if no signal is input for 10 minutes and power consumption reduced to less than 3W. The projector is ready to be unplugged as soon as it is switched off. There is no need to wait for the fan to turn off. The projector’s height adjuster is located at the back to make it easier to see the effects of moving it upon your projected image and the control panel is located on the top of the projector.